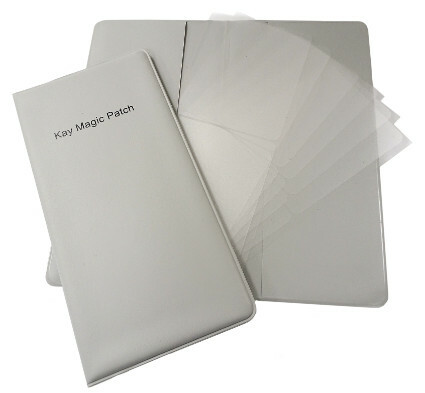 Choose between Magic Patch with protective wallet or a set of refill magic patches. 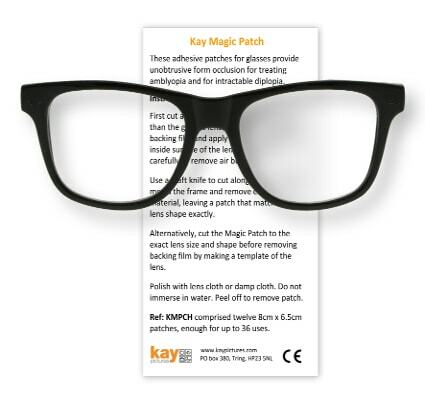 The Kay Magic Patches are inconspicuous, adhesive patches for glasses, suitable for amblyopia (lazy eye) and intractable diplopia treatment. 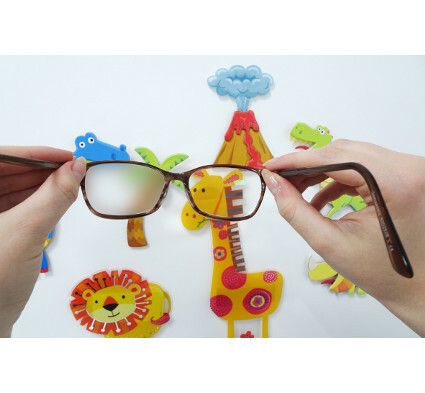 The Magic Patch obscures all form to the wearer but allows light into the eye. 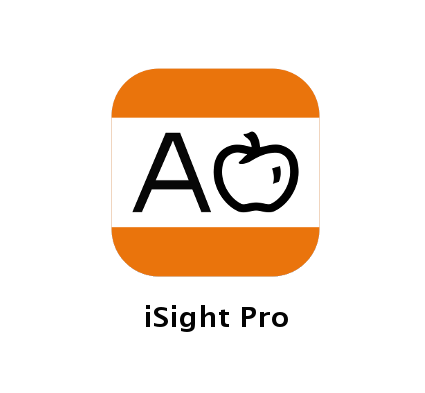 It is less obtrusive for the wearer than a blackout patch and the eye behind the patch remains visible to the observer. 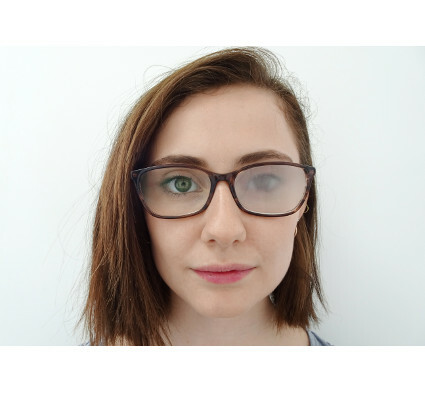 The patches are applied to the inside of one spectacle lens and are easily removed after use without leaving any glue residue. 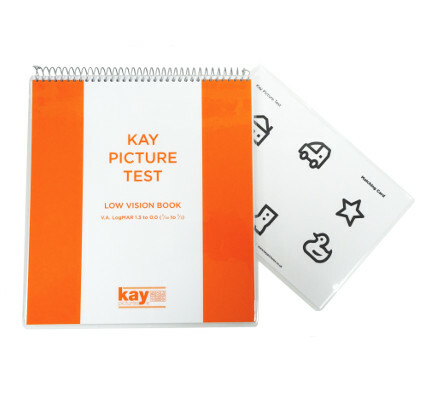 The protective rigid wallet contains 12 large patches which are 8cm x 6.5cm in size, enough for up to 36 uses. Replacement packs of 12 patches can also be purchased. The wallet is made from wipe-clean vinyl. The Magic Patch can be wiped, but not immersed in water. 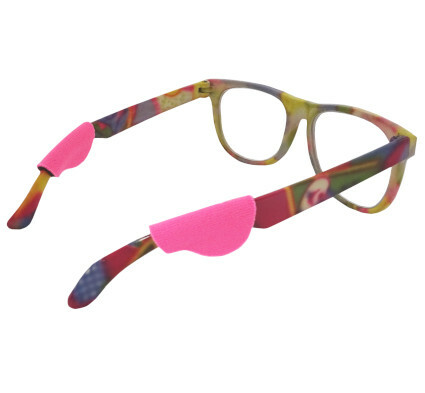 You may also like our adult glasses patches.